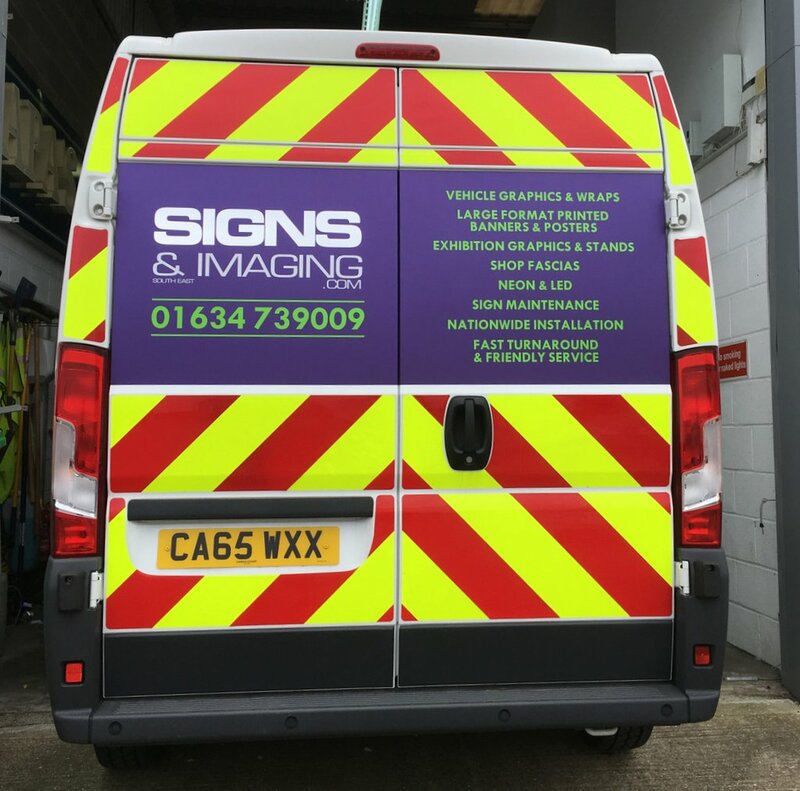 Signs and Imaging (South East) Ltd are a family run sign making business based in Medway, Kent. We offer a huge range of products and services producing signage, banners, hoardings, posters, graphics and vehicle imagery as well as more traditional printing services such as business cards and brochures. We can design, manufacture and install signage for for pretty much everything including restaurants, bars, pubs, shops & warehouses, petrol stations, shopping centres, building sites, temporary signs, road signs and mobile event signage. We can install, but are also happy to post out products to customers directly. Full project management and advertising consent plans on our client’s behalf is also available. We offer a fast turnaround service with good supplier product warranties on most of our products for your peace of mind. We are constantly looking to broaden the range of products we provide and diversify into other areas with new and intuitive products. We understand our clients’ needs for competitive prices without compromising on the quality of the products we supply and install. Our fast and friendly service amazes large and small companies alike. Our staff are trained to the highest standards to ensure you are totally satisfied with the quality of your product(s), whether a large installation or a single item. All our staff are trained and hold an IPAF licence and are ITSAR qualified and full Method statements and Risk Assessments are available on request. We pride ourselves on excellent customer service and value for money, so get in touch today to see how we can help you to stand out from the crowd.